Rising global temperatures could hinder the production of barley – the main ingredient in beer. According to the researchers, whose findings will appear in Nature Plants, these extreme weather conditions could spur a 16% decline in global beer consumption. That’s equivalent to 29 billion litres, or the amount of beer consumed annually in the US. 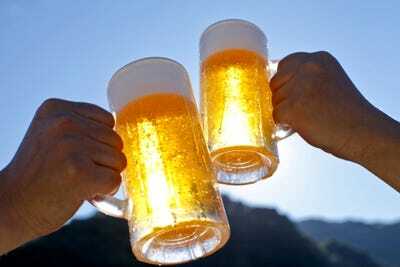 That’s bad news for the global beer market, which is predicted to reach $US750 billion by 2022. It’s also bad news for consumers, who could see beer prices double worldwide. The effects would be particularly acute in China, the world’s biggest beer consumer. If extreme heat or drought were to strike tomorrow, the nation could see its consumption decline by about 10%, or more than 12 billion cans of beer. By contrast, the US could see its consumption decline by up to 20%, or nearly 10 billion cans of beer. The study predicts the largest price increases in affluent, beer-loving countries like Ireland, whose six-packs could cost an extra $US21 each. In addition to these economic effects, a global beer shortage may have social and political consequences. 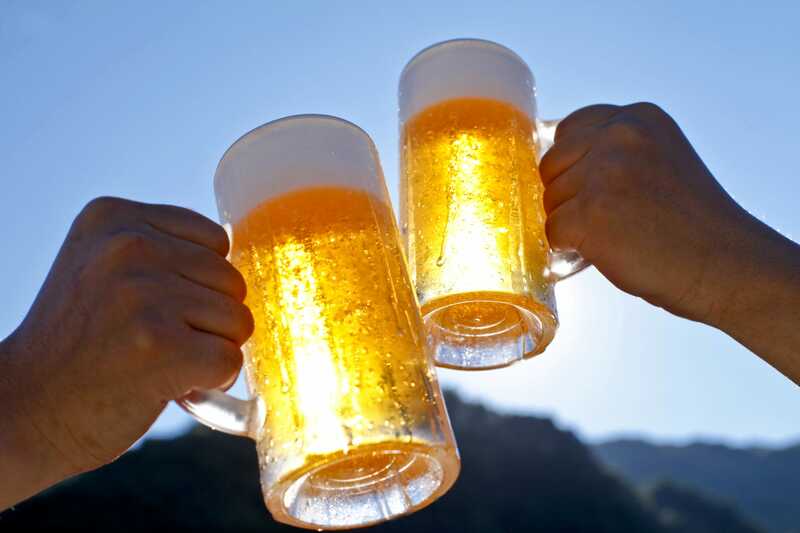 According to one of the study’s authors, Dabo Guan, climate change could trigger a new kind of prohibition in which beer becomes a luxury good that’s no longer available to the working class.